Chapin Aleah (b. 1986, USA) Lives and works in the Pacific Northwest. 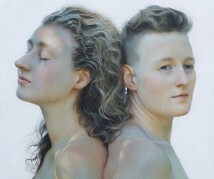 Holds a BFA from the Cornish College of the Arts and an MFA from the New York Academy of Art. 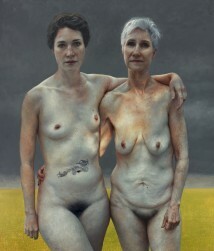 Recipient of the 2012 BP Portrait Award at the National Portrait Gallery in London.